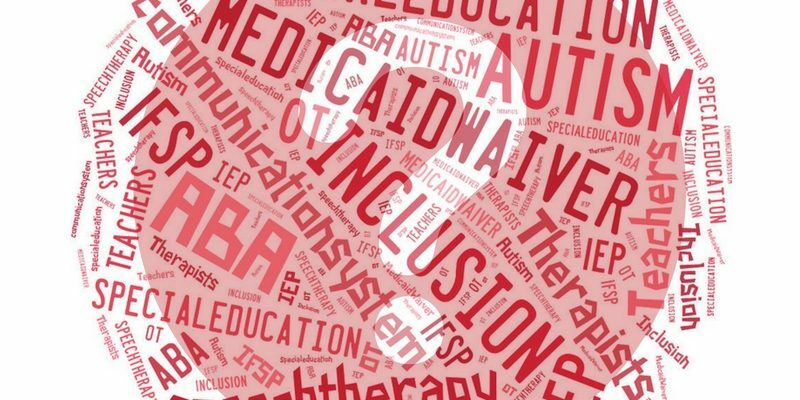 Most people have not heard about Applied Behavior Analysis (ABA) therapy until they find out their child is diagnosed with Autism Spectrum Disorder (ASD) and their Primary Care Physician recommends it. 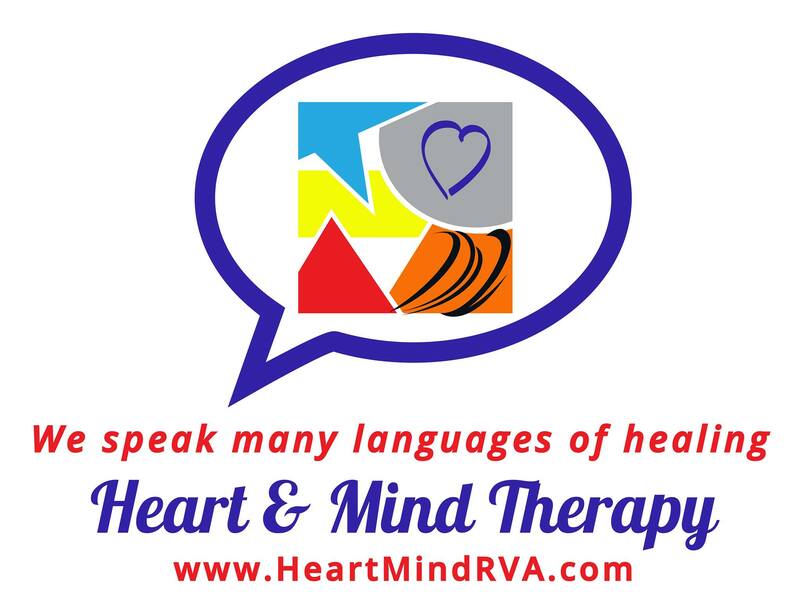 It isn’t as well known as Speech-Language Pathology (SLP) or Occupational Therapy (OT). However, it is foundational in making the child and family more successful in most areas of their lives, including visits to SLP or OT specialists. 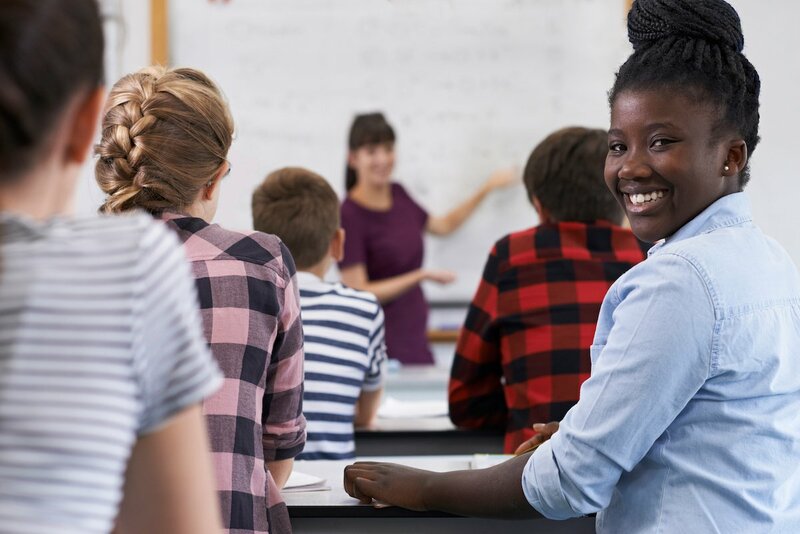 Oftentimes, ABA providers work with parents, PCP, SLP and OT providers, insurances, and the school systems to create a unique treatment plan to help the child with their development. Northstar’s CAREER CAMP SERVES STUDENTS AGED 16-24. • Experience different professions and see which ones are a good fit for you! • Grow your workplace social skills. • Learn professional skills through hands-on instruction in the classroom and at local worksites. 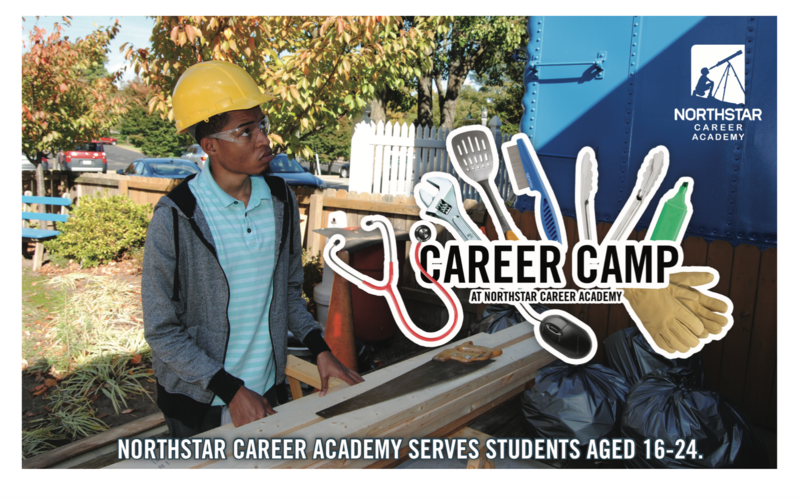 Read more on Northstar’s CAREER CAMP SERVES STUDENTS AGED 16-24…. 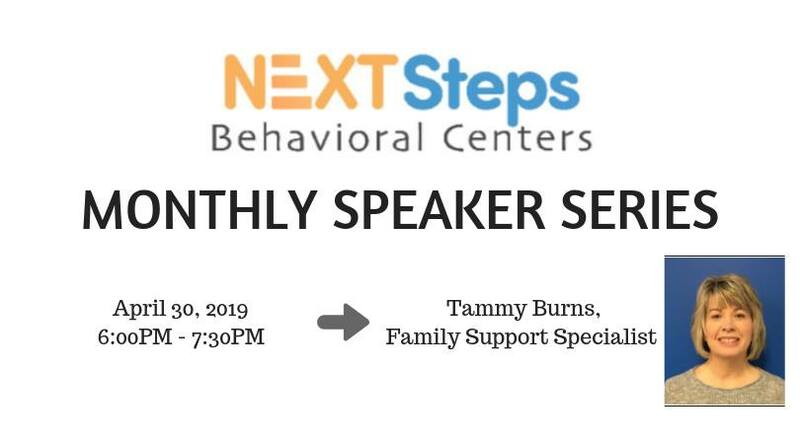 Next Steps Behavioral Centers (9351 W Broad Street, Richmond, Virginia 23294). Robson Financial Legacies, LLC, is a Richmond based financial services practice. Accumulation, protection, and security goals don’t just “fall into place” without strategic setup and execution. The process can be painstaking and it usually requires professional guidance. Robson has decades of experience in doing this. Crystal Neville is now scheduling couples/families! She is passionate about healing intergenerational trauma and how it impacts couples and families. 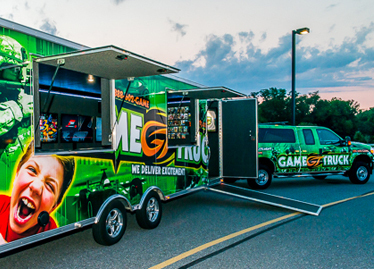 Plan your next party with GameTruck Richmond! Throwing memorable birthday parties is what we do at GameTruck. From the moment you get on the phone to the moment we pull away, we want every part of your experience to be easy and hassle-free. At GameTruck Richmond, we know that you have a lot of choices, but we also know that your child only has one birthday a year. Let us help you make it special. More engagement makes your event more memorable and hassle free. Get access to tickets 3 days before they go on sale to the public! Tickets range from $42 – $82 per ticket with a limited number of premium seats for $182. Families of children who have just received a diagnosis of autism can be overwhelmed thinking about what to do next. They have a lot of information to sift through, including advice from professionals and various websites, blogs, and social media sites. If you are a parent, the following resources are a great place to start. If you are a service provider, these are great resources to provide to families. 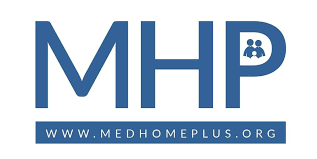 How Can Medical Home Plus (MHP) Help You? Medical Home Plus has so many services that they offer our families and many are still learning about the “magic” that they do. We thought it would be a good idea to share the ways they may be able to help you or maybe, someone you know.